Place most important PDF documents in the stared list so you can easily find them later in the pdf reader. View the PDF list in a list or grid view which shows the PDF file thumbnail. ★ Scroll PDF document pages and zoom in and out. Split a single PDF into multiple pages. 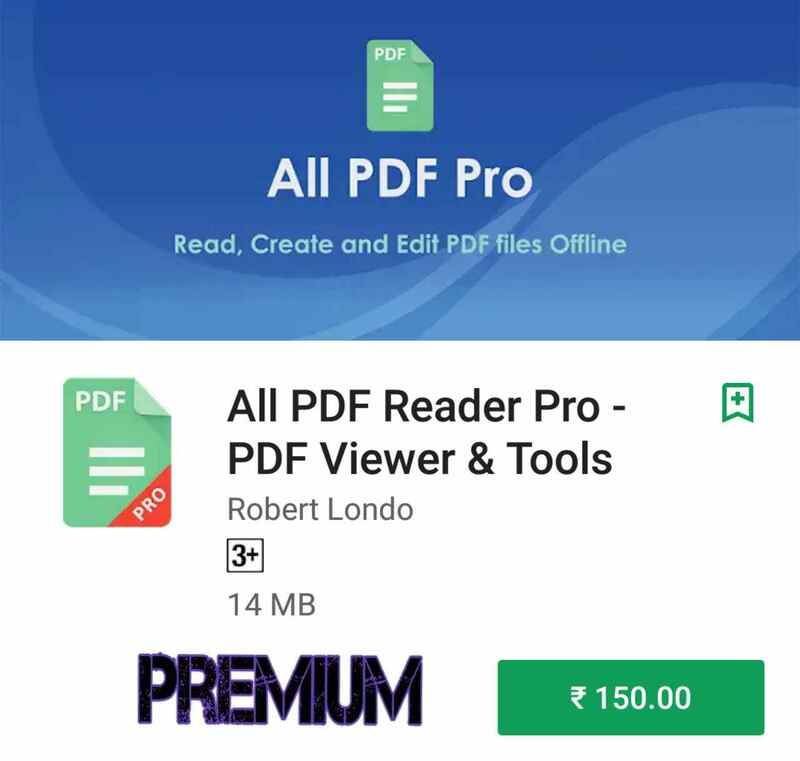 The app will create every page as a single PDF file (pdf splitter). Save all PDF pages as individual pictures. Download All PDF and enjoy all these features for free. Many more exciting features like pdf annotate, pdf scanner, edit pdf to be added.